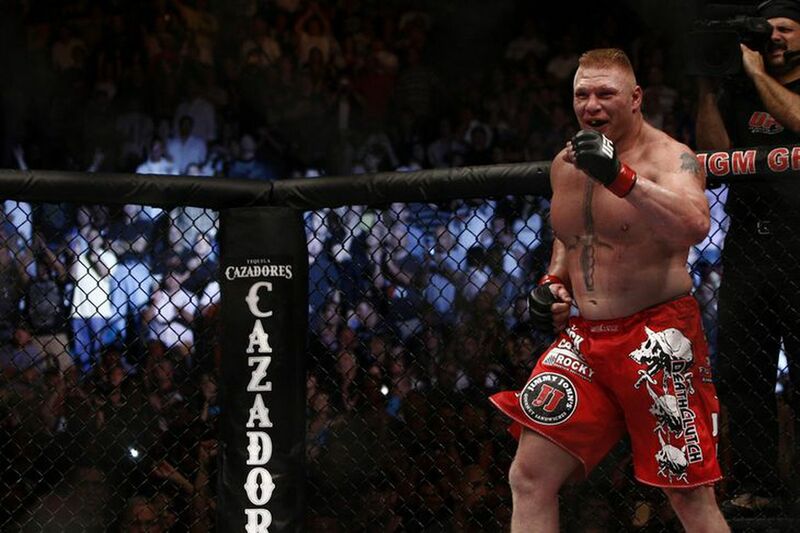 Ultimate Fighting Championship (UFC) dropped a bombshell last night by announcing that Brock Lesnar would be returning to the Octagon at UFC 200 on July 9, 2016 in Las Vegas, Nevada during the UFC 199 pay-per-view (PPV) event. Of course, an opponent has yet-to-be named for the former Ultimate Fighting Championship (UFC) Heavyweight champion of the world. However, for the time being, people are still trying to wrap their collective minds around the blockbuster news. The UFC on FOX broadcast crew — consisting of Jay Glazer, Kenny Florian, Aljamain Sterling and Tyron Woodley — did their best to break down Lesnar’s return, including a potential foe, his impact on the upcoming monumental UFC 200 pay-per-view (PPV) event and more importantly, his impact on the promotion and the spot of MMA as a whole. So sit back and let the pro’s break it all down in the video embedded above.